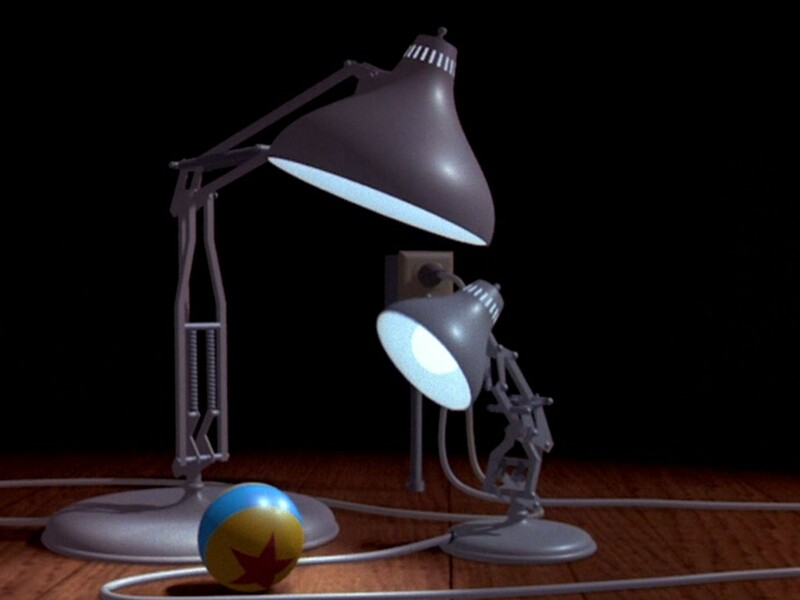 On February 3, 1986, Pixar as we know it was born! Today marks 30 years of excellence. 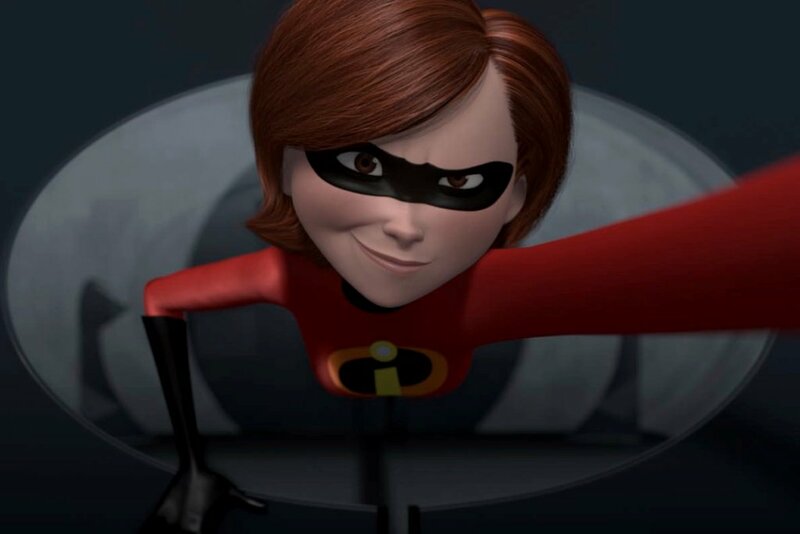 From humble beginnings as a computer graphics company, Pixar, nestled in Emeryville, California, is now a world renowned animation studio. 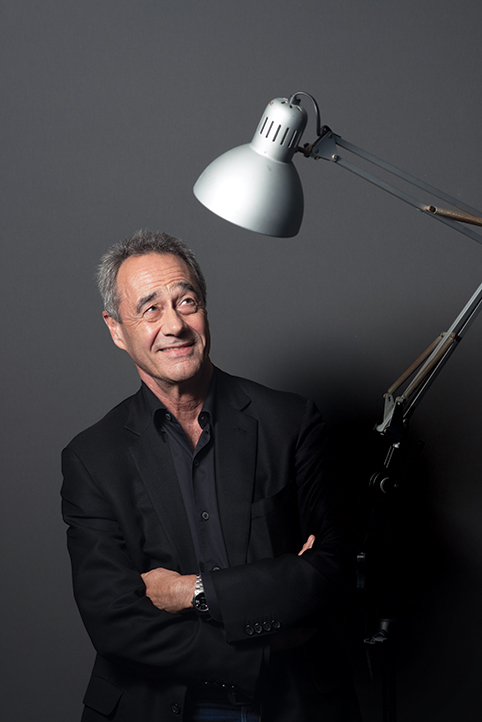 “The little studio that could” has been making huge leaps in both art and technology. It has blended math and science with the magic of storytelling. 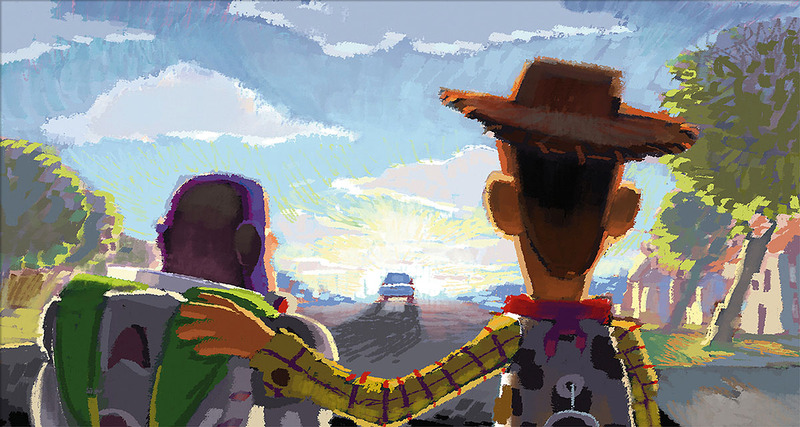 Through risk, innovation, and unparalleled imaginative flair, the films of Pixar have made a significant impact on pop culture. It has become synonymous with quality, timeless entertainment that everyone can fall in love with. 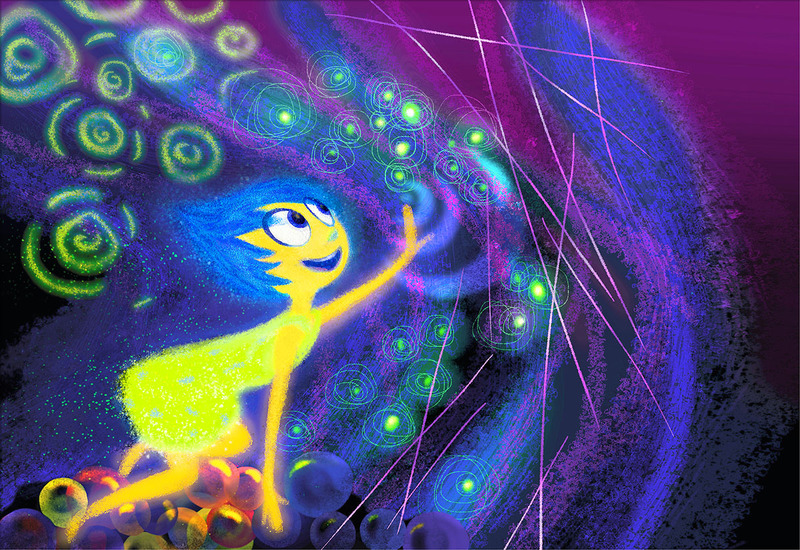 If you’d like to share what Pixar means to you, please email us at upcomingpixar [at] gmail.com. 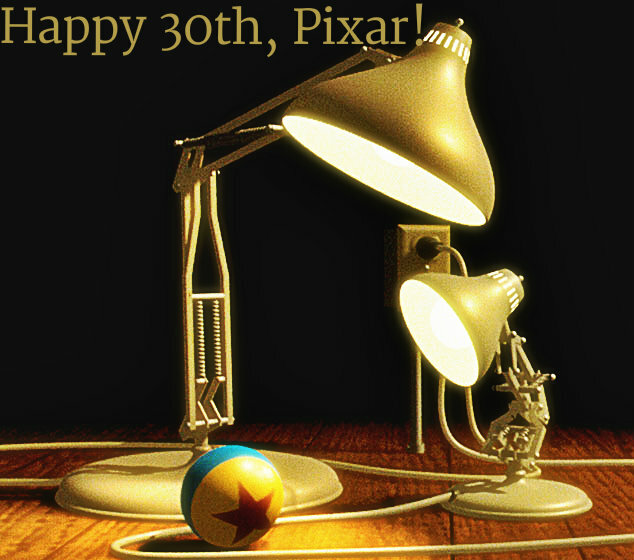 Happy 30 years to Pixar, and here’s to 30 more!